I’ve been to the Grand Canyon enough times that I couldn’t accurately count. But sometimes familiarity makes us lose the magic. If I’ve been to Mather Point once, I’ve been a dozen times, at all hours of the day. And while it is still beautiful, still breathtaking, there is something missing — that virgin sense of seeing it for the first time. This is replaced by the proxy pleasure of watching someone else see it for the first time, but now I’ve had even that vicarious fun often enough that I know what to expect. 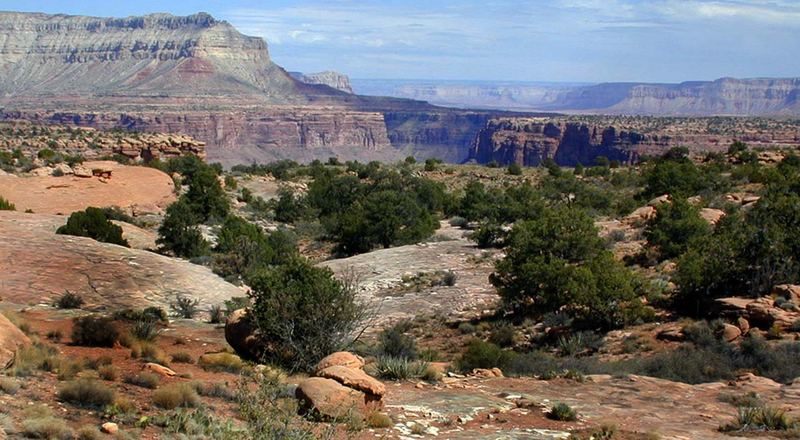 But there are other places to see the canyon besides the official viewpoints of the National Park Service. 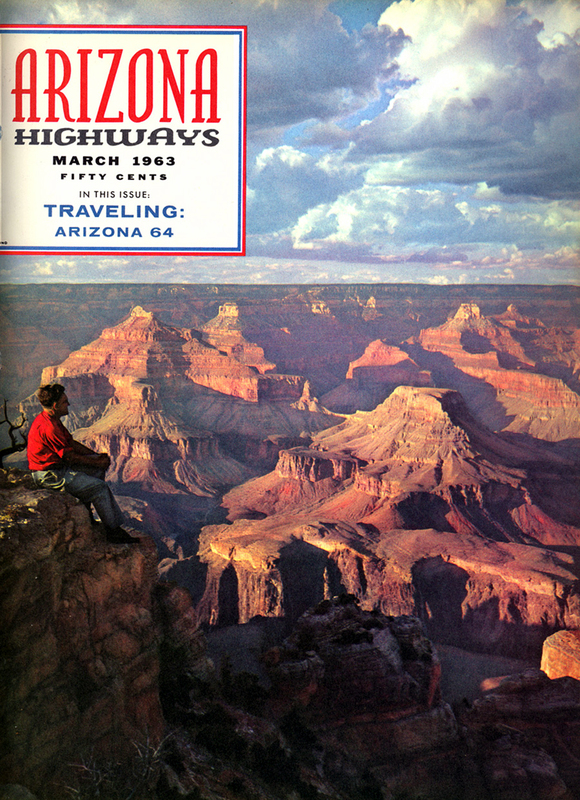 One of my first images of the Grand Canyon came when I was a child in the Christmas edition of Arizona Highways magazine, which was once a year available on the magazine racks in New Jersey. 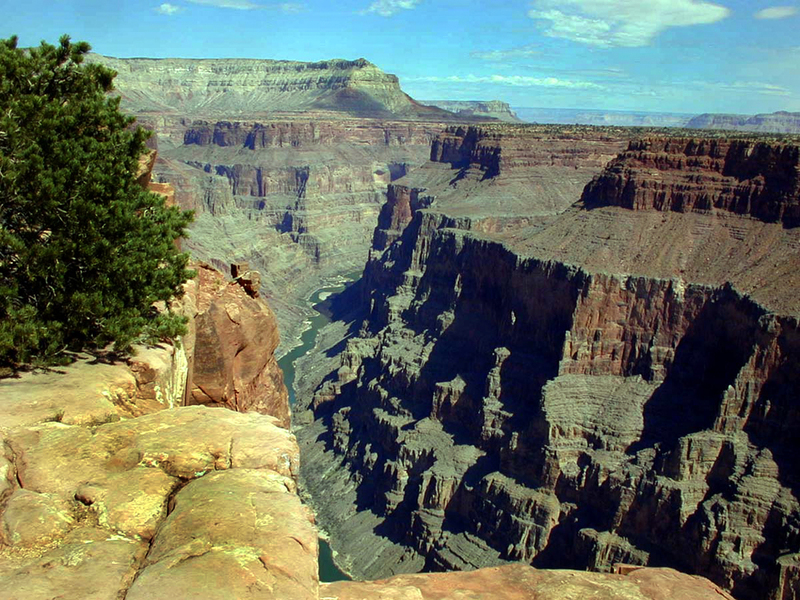 One of the pictures in it was a stunning photograph of the Canyon from Toroweap Overlook. I never forgot that name, it seemed so odd — although I don’t know why an Indian name should seem exotic to a Jersey boy living between Hackensack and Ho-Ho-Kus. 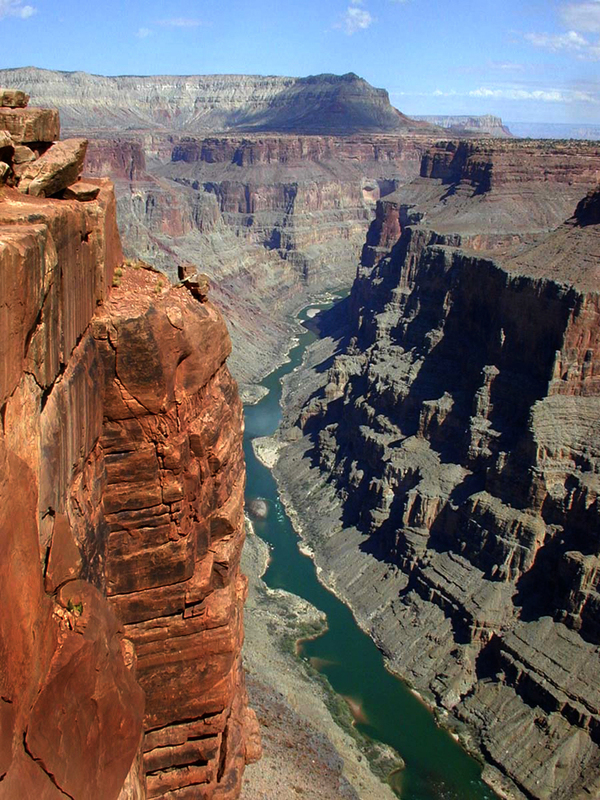 Nevertheless, I always wanted to go to Toroweap, to see that vertical panorama, the 3,000-foot drop to the river. The overlook is reached by 61 miles of dirt road. 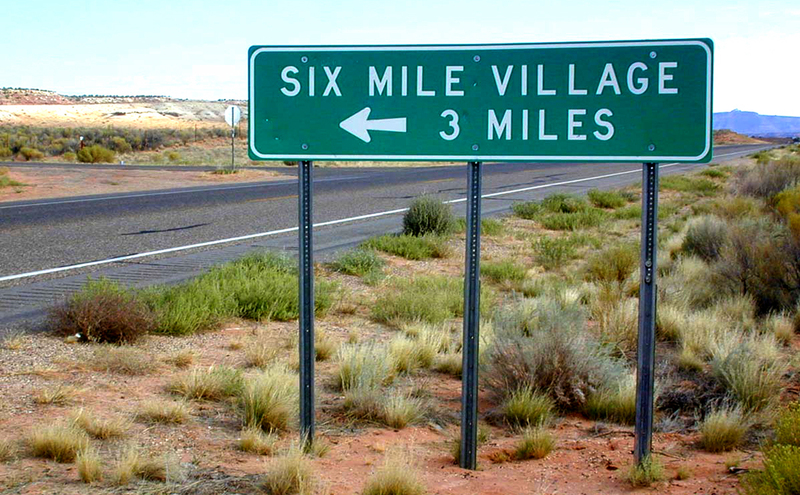 And those miles start from a point 9 miles west of Fredonia, Arizona, which is already as remote as it is possible to be in the state. On the Arizona Strip between the Canyon and Utah, Fredonia is a little town you pass through on the way to Kanab, which is no Chicago either. 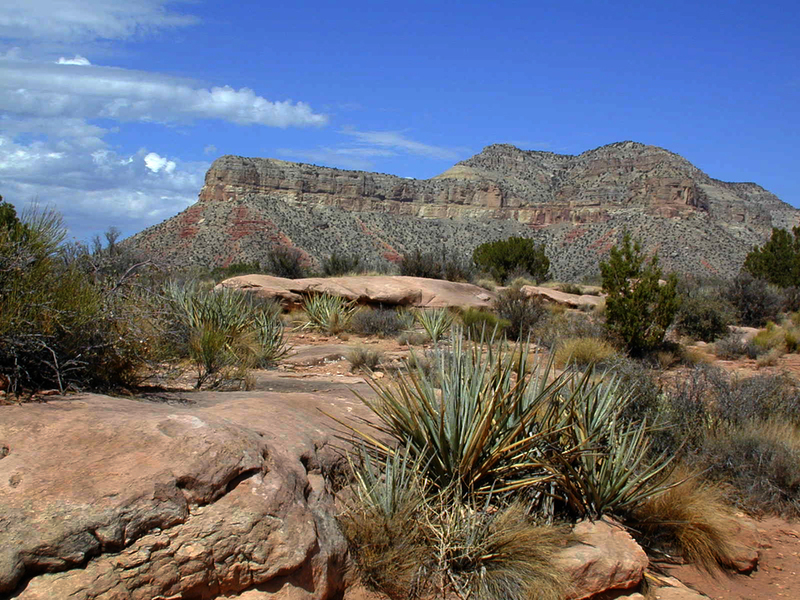 Fredonia is 120 miles from the nearest Arizona town of any significance, Flagstaff, through the Navajo Indian Reservation and across the northern margin of the state skirting the Vermilion Cliffs. 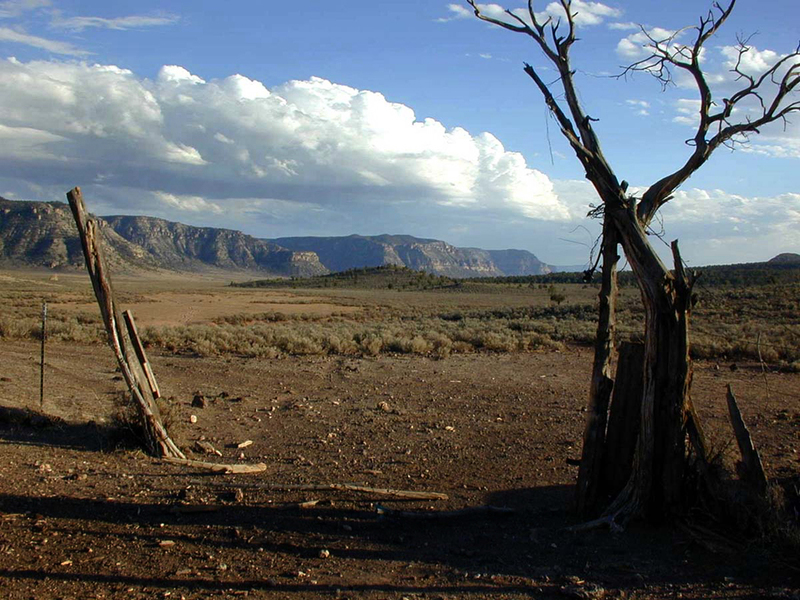 It is so remote that when you pass the turn off for the Grand Canyon North Rim, you still have to press on into the wilderness to get to Fredonia. How remote is it? Well, it is technically considered frontier. 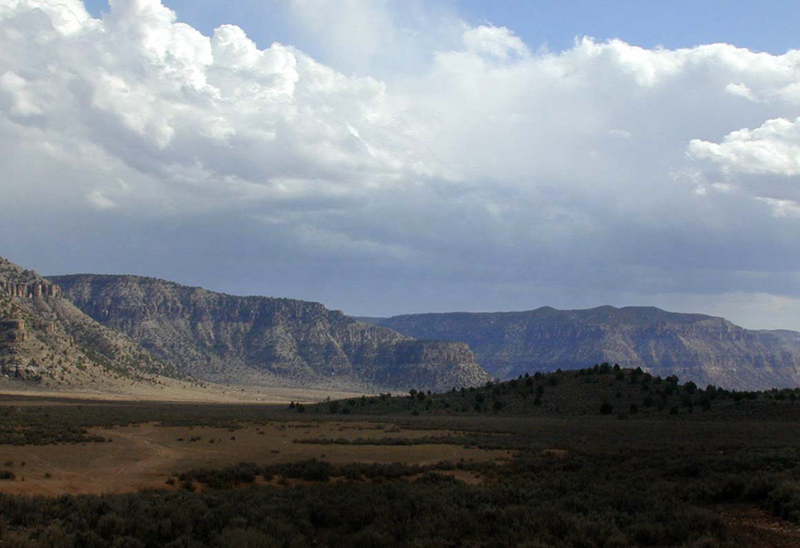 Any place with fewer than two people per square mile is officially called frontier, said the ranger at Pipe Spring National Monument, which is also in this neck of the woods. The Arizona Strip easily qualifies. 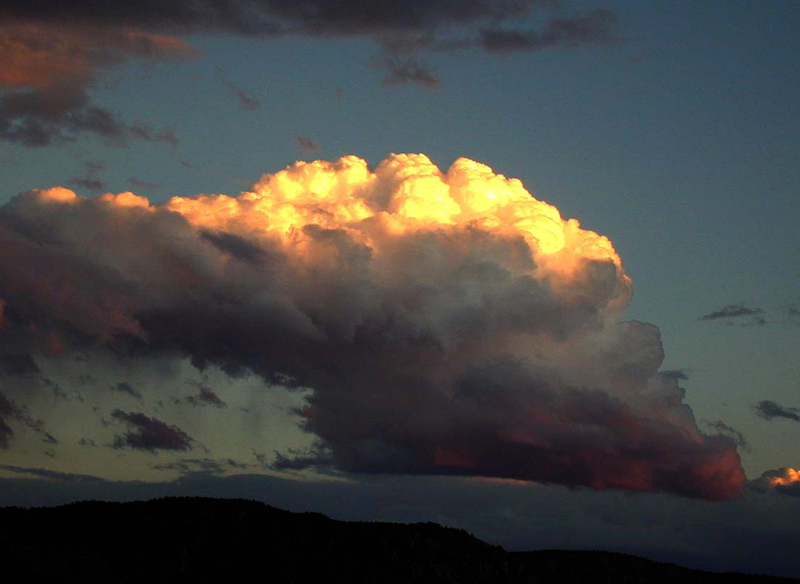 Arizona, for instance, has a population density of about 50 people per square mile. When you subtract the population center of Fredonia, with its 2100 people, the rest of the Strip checks in with .014 people per square mile. That’s fewer than 3 people per 20 square miles. That is the official definition of empty. At first, you feel rather confident. Anyone who regularly drives the dirt and gravel back roads in this state will be lulled into a false sense of security. The first 20 miles or so are pretty flat, pretty well kept up and surprisingly civilized. You can do a comfortable 50 miles an hour if you don’t mind kicking up a few stones and hearing them clatter against your undercarriage. But then, after crossing the Antelope Valley, you have to climb the first small plateau and the road begins to wind and narrow. Patches of sand appear in the hollows of the land and you have to slow down or risk losing control of your car. Yes, I said car. Every guide book I checked out said the trip can be made in a passenger car. And since I am an intrepid risker of my car, I thought that this sounds like a piece of cake. I have driven my car through mountainside cow pastures, through North Carolina woods with no roads, twisting between the trees like a Daniel Boone in a Chevy. I have taken my car on the 30 miles of washboard someone jokingly called a road on the far side of Death Valley from the highway. But the road to Toroweap became hinkier. About 45 miles in, just after the turn-off for the road to Mt. Trumbull, the road gets questionable. And I mean, like I question that it deserves the name road at all. Since I was two-thirds of the way to my longed for magic dream, I pushed on. After all, I am the man who drove my car across Thompson Wash to the north of Canyonlands National Park in Utah. I am the man who keeps an entrenching tool and a Hudson Bay ax in the trunk at all times in case I need to dig out of the sand and chop down brush to thrust under the tires for some purchase. There were some sand pans along the way, where your tires no longer go where you point them and your careen through the powder like a raft going downstream. The steering wheel becomes a tiller and you just try to keep pointed forward. But if you get up a head of steam going into the sand, you can more or less bull your way through. 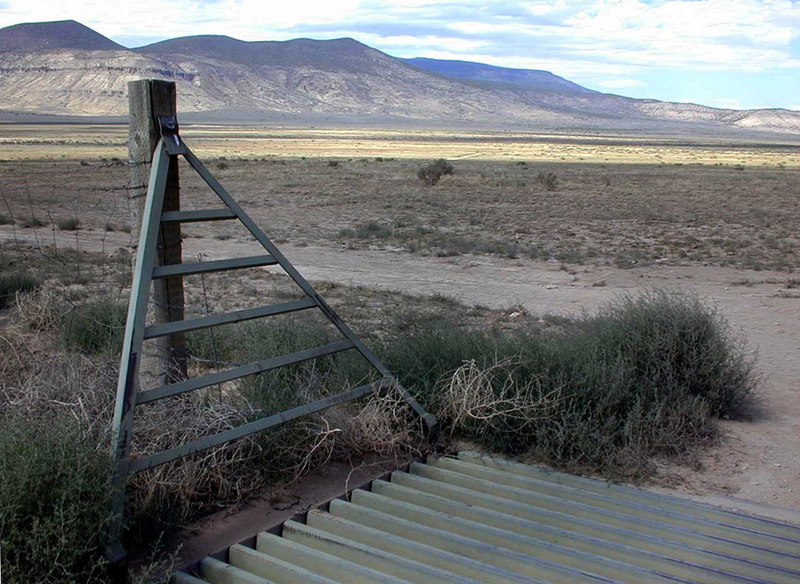 But after the Tuweep Ranger Station, where you enter the national park lands, it started getting tricky. 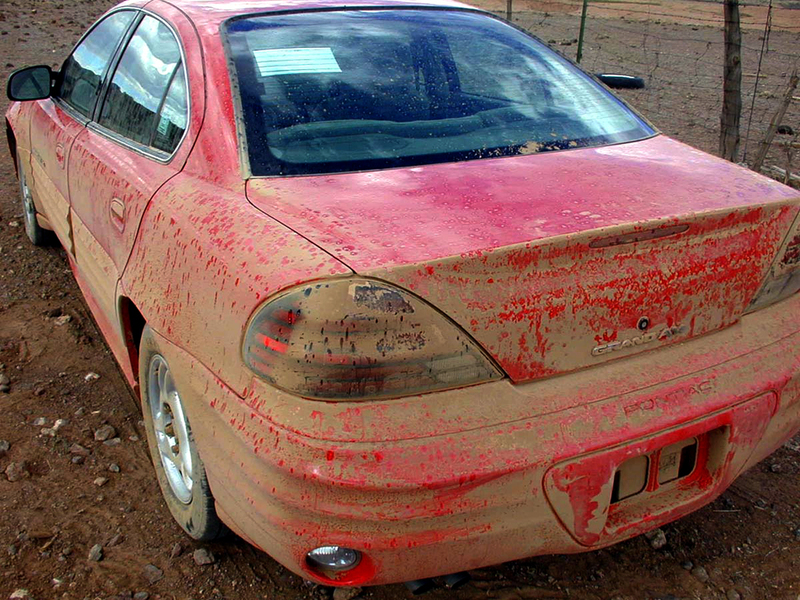 I had had some touchy moments in the sand, but nothing I didn’t think I could handle in my Pontiac Grand Am. But in the final eight miles from there to the overlook, the road gets positively grim. 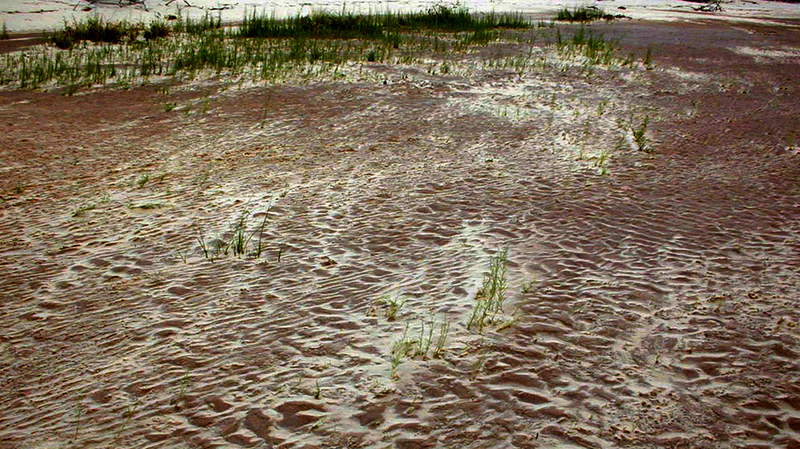 The sand — I call it sand, but it is really a fine, pulverized powder that sits axle-deep in the roadway — had previously been in recognizable pans, small patches of up to 100 feet in extent. 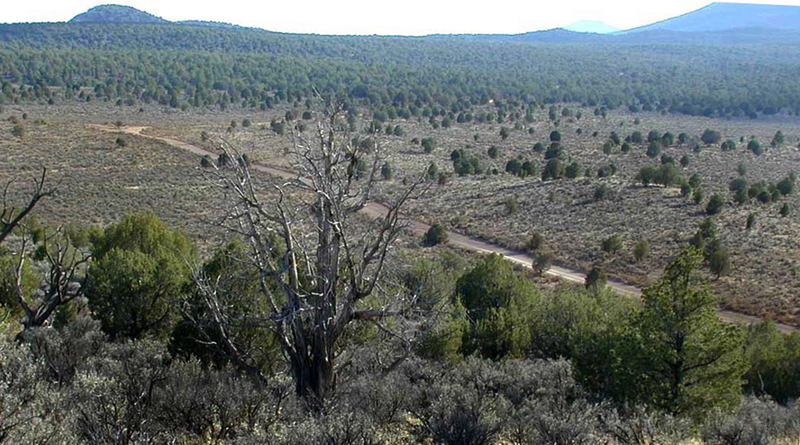 But along the Toroweap Valley, there is a stretch of about a quarter mile of unrelieved sand. As I was driving along — careening, really — I came upon the ranger in a road grader smoothing the roadbed. He should have saved his effort. The grader was smoothing off the top of the sand, but that didn’t make it any easier to plow through. In fact, the ruts provided better traction for the tires, as long as the high sand in between didn’t contain any large rocks waiting to score the bottom metal of the car. With the sand passed, the road got narrower and rockier. The rocks were bumpy and you had to take them slowly, especially around the tight curves up and down the canyon, but they were negotiable. The final three miles slowed me down to a pace of between 5 and 10 mph, but I didn’t mind so much, since at least I knew the road wouldn’t swallow my tires. At the end, Toroweap Overlook was a small rocky parking lot with a port-o-let to one side and a giant hole in the ground to the other. They view was spectacular and the rawness of the experience made the South Rim look positively urban. 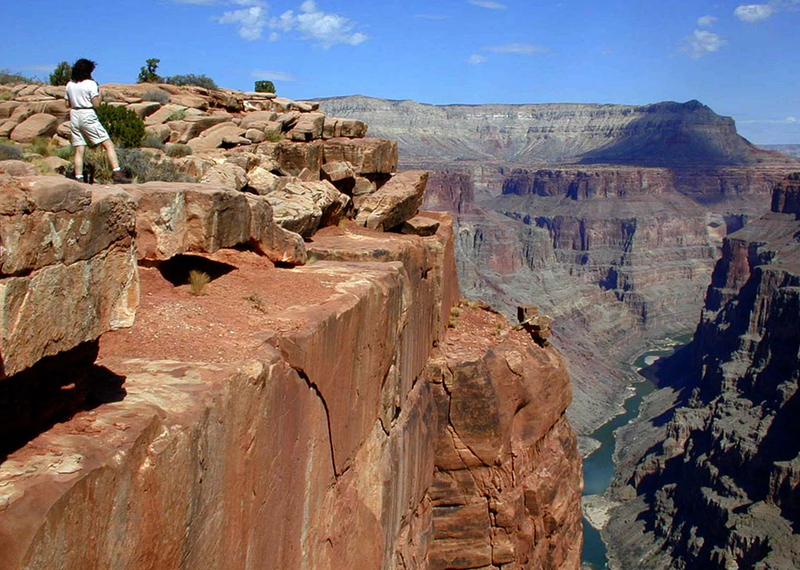 There are no guard rails, no interpretive signs, no ranger walks, just an edge of rock with a vertical drop down to the river of three-fifths of a mile. The canyon at Toroweap is very narrow — it is about a mile to the southern rim across the gorge, and directly below, you can hear the roar of the rapids. And, you know, I’m not completely sure myself. But I knew that ahead of my was another 61 miles of the same thing just to get out again. So, this is a warning to you. Don’t believe everything you read in a guidebook. 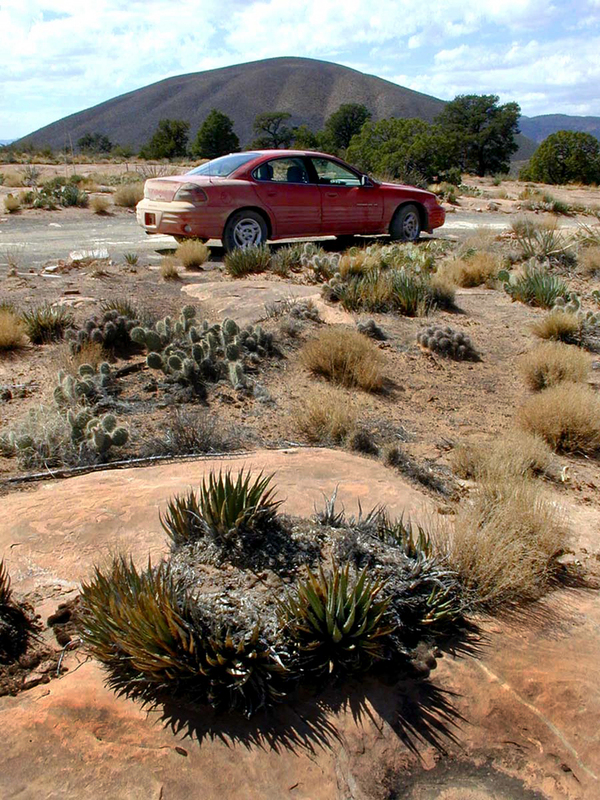 Yes, it is possible to get to Toroweap in your car, if you have the gumption. But don’t expect any yellow brick road.